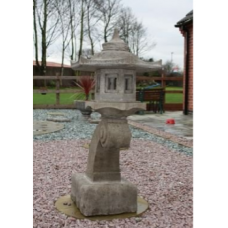 Angry Warlock Here we have for sale an Angry Warlock in an Antique Finish It is Hand..
Cantilever Pagoda Water Feature Here we have for Sale a Cantilever Pagoda Water ..
Cantilever Pagoda with Bowls Here we have for Sale a Cantilever Pagoda Water Fea..
Cheeky Garden Sprite Here we have for sale a Cheeky Garden Sprite in an Antique Finish ..
Curved Barley Japanese Koi Pagoda Here we have for sale a Curved Barley Japanese Koi Pagoda&..
Curved Lantern Large Here we have for sale a Curved Lantern Large in a Striking Marbella Art..
Curved Lantern Medium Here we have for sale a Curved Lantern Medium in a Striking Marbella A..
Curved Lantern Set Here we have for sale a Curved Lantern Set in a Striking Marbella Ar..
Curved Lantern Small Here we have for sale a Curved Lantern Small in a Striking Marbella Art.. 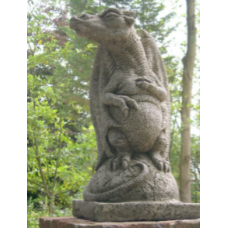 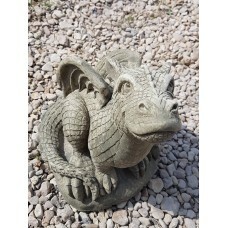 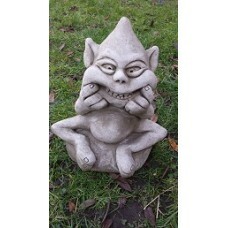 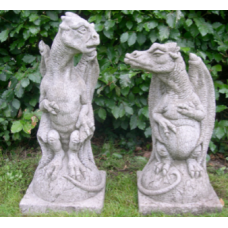 Double Tier Pagoda Here we have for sale a Double Tier Pagoda in Marbella Art T..
Dragon Companions Here we have for sale Dragon Companions The Dragons have been scul..
Dragon Kiss Here we have for sale a Dragon Kiss The Dragon have been sculptured from the .. 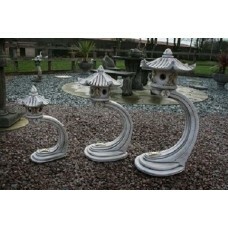 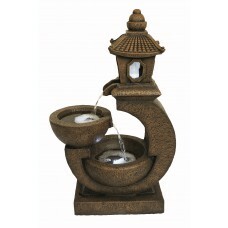 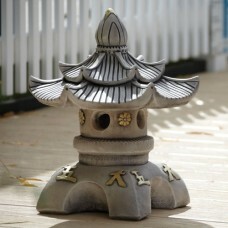 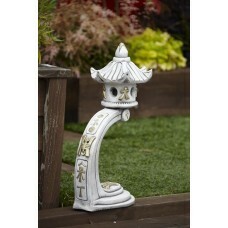 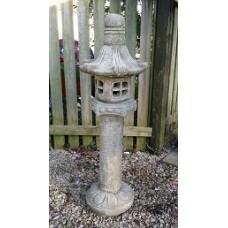 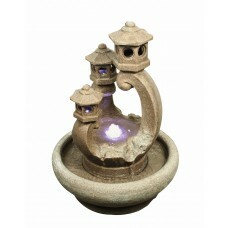 Extra Large Pagoda Here we have for sale an Extra Large Pagoda in an Antique Finish. 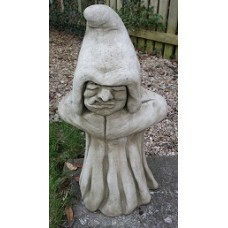 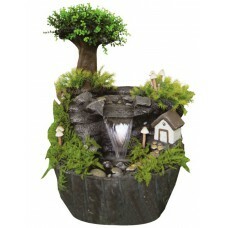 The&..
Fairy House In Forest Water Feature Here we have for Sale a Fairy House in..